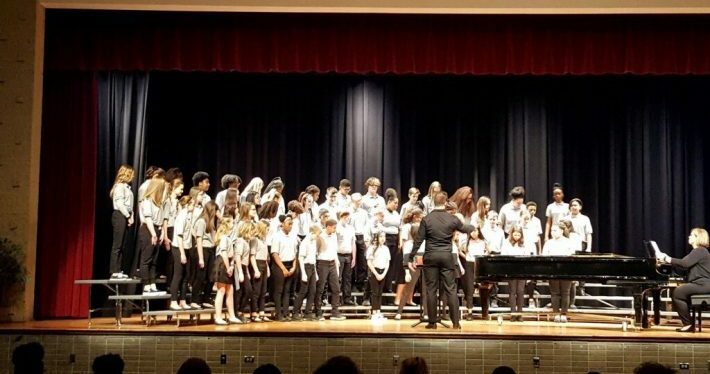 The JBMS 7th and 8th Grade Choir students achieved a II-Excellent rating on their repertoire, and the highest rating, I-Superior in Sight Reading at the VCDA Choral Assessment!! This achievement is the closest musical equivalent we have to an SOL – and these students passed with flying colors! 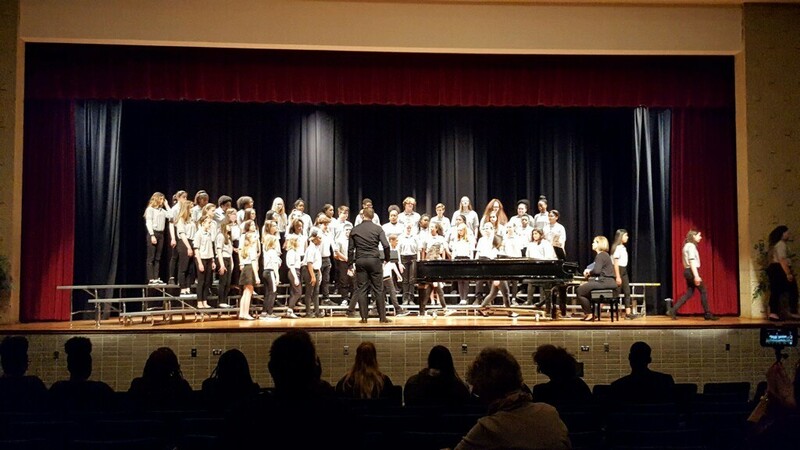 All three music programs at James Blair achieved an Excellent or better in their evaluations, truly showing off the level of talent we have in our first year programs!